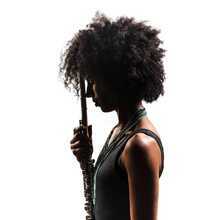 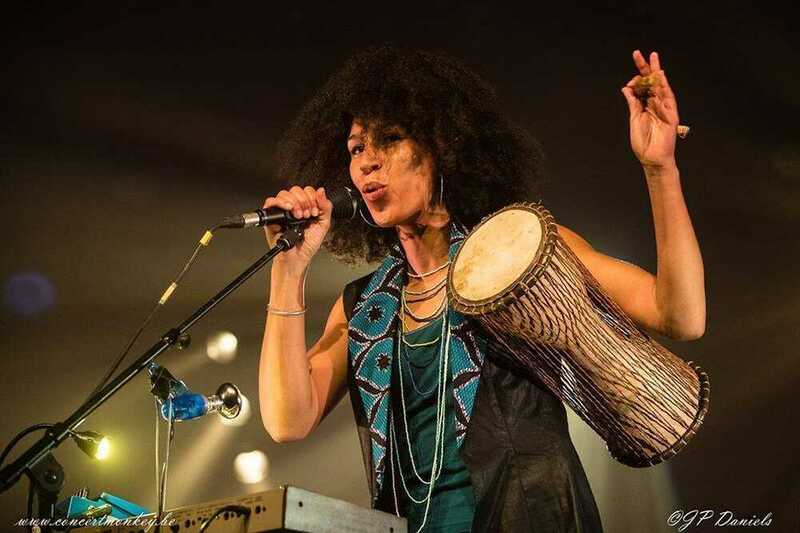 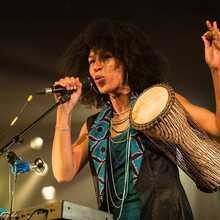 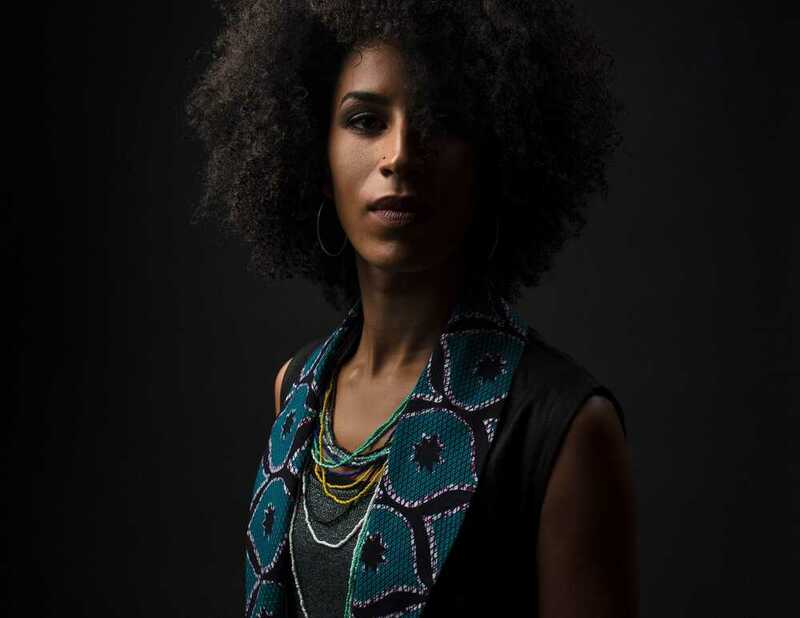 Esinam Dogbatse's Ghanaian roots form the base of the African influences in her music. 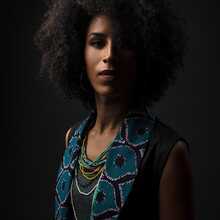 She finds inspiration in her travels all over the world and the numerous cultural encounters she had each time. 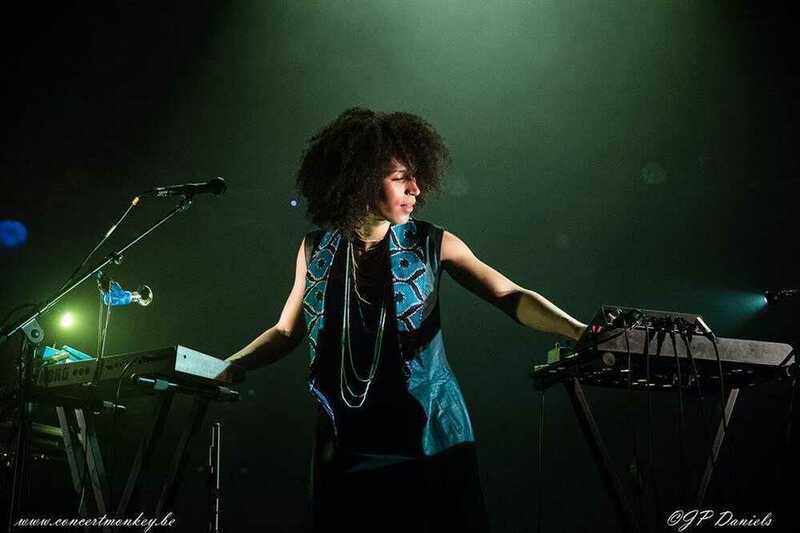 She was born in Brussels and evolved as solo-artist from a multi- instrumentalist where she uses electronic devices- to a real ‘one-woman band’. 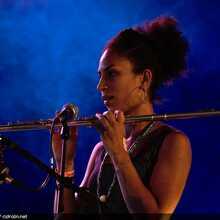 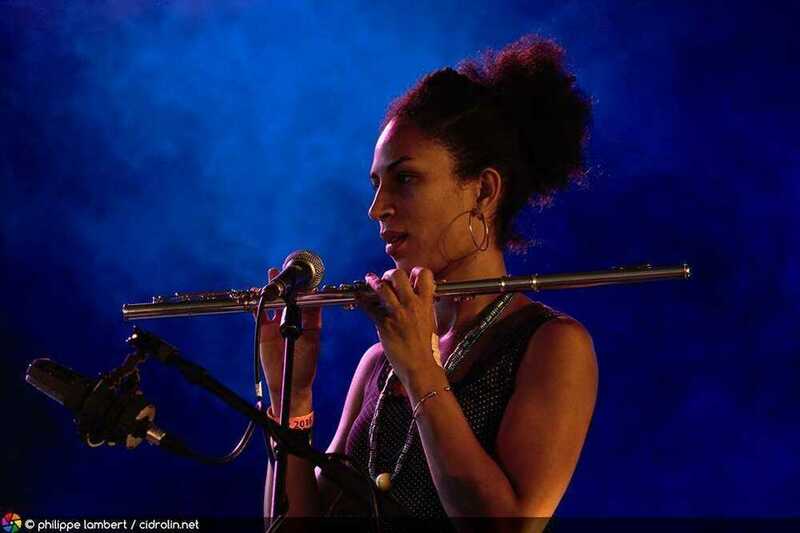 She often composes, plays and brings her own contemporary music with flute, percussion and vocals, but also with traditional and modern instruments. 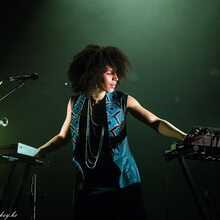 These often sensitive styles, and thus a new way to mix styles creates colour and brings her musical show to an unknown level. 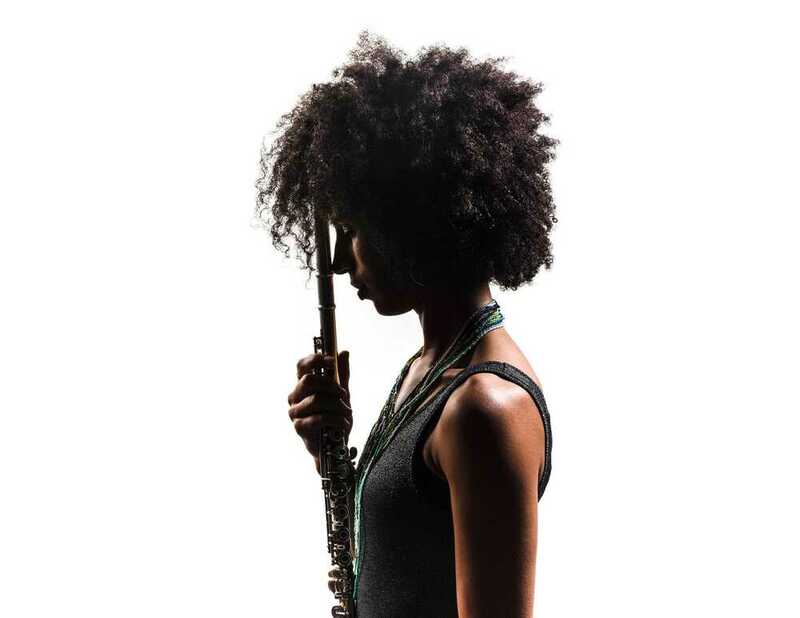 Esinam is undoubtedly part of a new generation of musicians, proud to represent a special and cultural mix of music.